On Oct. 16, McLaughlin is hosting Bernie Sanders, former four-term mayor of Burlington, Vermont, at a “Town Meeting” in Richmond, preceded by a reception at her downtown campaign headquarters. 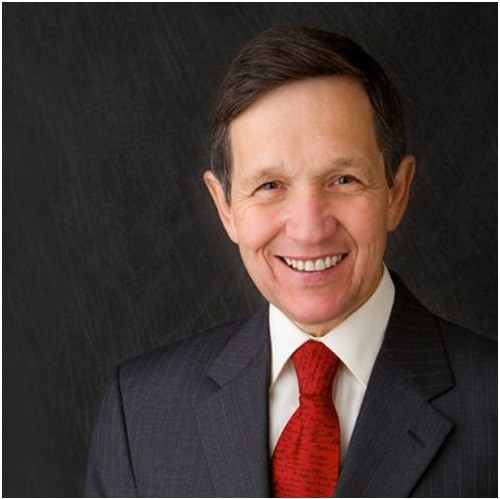 Two days later in Oakland, Siegel is bringing in Dennis Kucinich, a one-term mayor of Cleveland, to speak at two similar events, one of which also features Tom Hayden, a leading progressive activist in the 1960s and longtime legislator in Sacramento. The “Town Meeting” in SF will be co-sponsored by UNITE-HERE Local 2 and Sanders will be joined by panelists including Mike Casey, president of Local 2. Sanders and Kucinich are, of course, both better known nationally for their successful post-city hall careers, which gave them a platform to make past or present forays into presidential politics. 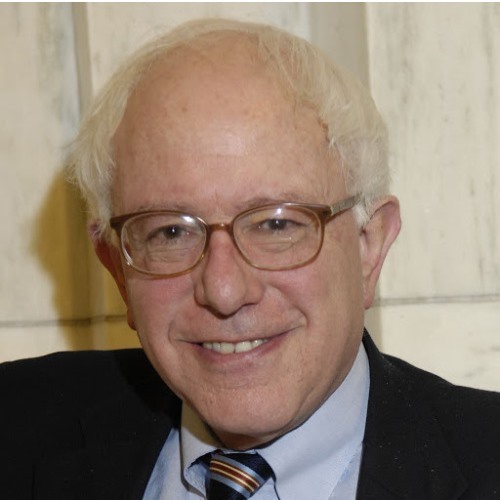 Sanders was first elected mayor of Vermont’s largest city by 14 votes in 1981. The media, his mainstream party critics, and business community foes derided him as “the freak mayor.” He proceeded to confound them all by building a local progressive movement that helped transform Burlington, making it a laboratory for public policy initiatives now much imitated elsewhere. Running on that solid record of urban revitalization, he campaigned statewide in 1990 and ousted an incumbent Republican Congressman. Since then, he’s won nine more federal elections in Vermont and now serves in the Senate as a rare Independent. He is currently weighing whether to run for president in 2016—and, if he does, whether to campaign inside or outside the Democratic Party, which has never been his political home in the Green Mountain state. Instead, his Vermont career has inspired the most effective state-level third party in the U.S.. Even more than Sanders, Kucinich got off to a rocky start in municipal politics. Elected mayor of Cleveland in 1977 at age 31, he was ridiculed as “The Boy Mayor” and “Dennis The Menace.” And menacing he was to bankers and builders who wanted him to sell off Muny Light, the city’s publicly-owned electric company, and support construction of a nuclear power plant on the shores of Lake Erie. When Kucinich balked at both ideas, plus opposed tax abatements for downtown business interests, local banks declared war on on his administration. the city an estimated $195 million between 1985 and 1995. One of its new buildings is named after Kucinich. Kucinich’s later political comeback included stints on the Cleveland city council, in the Ohio legislature and U.S. House (for eight terms), and the presidential campaign trail in 2004 and 2008. During his first long-shot bid for the White House as a Democrat, he stopped in Richmond to assist McLaughlin’s original run for public office, speaking at a community meeting like Sanders’ next Thursday. As mayors, both Sanders and Kucinich were leaders ahead of their time—committed to using city hall as a vehicle for citizen mobilization and empowerment, in struggles against the local “1%.” Each came from a working-class community and never forgot the economic difficulties and insecurities of blue-collar families, their own and others. Today, mayors who rock the boat on behalf of labor, immigrants, the environment, or under-water homeowners—like McLaughlin has in Richmond —face the same kind of opposition that Sanders and Kucinich once did. In our post-Citizens United era, “ruling class” retaliation takes the form of huge unregulated corporate spending like Chevron’s current $1.6 million campaign to smear and discredit McLaughlin and other progressive candidates running for city council with her. In Oakland, Siegel—who has long defended union democracy causes—must overcome popular cynicism about whether any “progressive” mayor makes much of a difference. The city has had a string of them—from Ron Dellums to Jerry Brown and now Jean Quan—but each ended up disappointing in different ways. A former Oakland school board member, Siegel backed Quan when she first ran for mayor four years ago. In 2011, he resigned as her legal advisor in protest over her handling of Occupy Oakland protests in 2011 and other issues. His lively union-backed campaign to replace Quan is calling for a $15 an hour minimum wage, Richmond-style “community policing” reforms, more affordable housing, and better protection of tenants against gentrification-driven evictions. That same combination of independent politics, labor activism, and community organizing was key to the past electoral success of both Sanders and Kucinich. In the arena of presidential politics, as Kucinich discovered twice, it becomes much harder to swim against the current—particularly when surrounded by much bigger, mainstream sharks. If Sanders takes the same plunge in 2015-16, the “political revolution” he is calling for won’t get far either without a progressive base in cities like Richmond and Oakland, which is why he and Kucinich are headed for the East Bay next week, hoping to aid candidates inspired, in part, by their own past work. (Steve Early is a member of the Richmond Progressive Alliance, a longtime supporter of Bernie Sanders’ campaigns in Vermont, and a current backer of Gayle McLaughlin for city council in Richmond and Dan Siegel for mayor of Oakland.